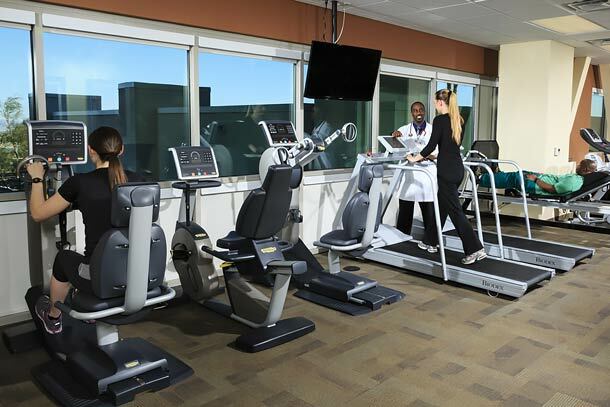 The intensive rehabilitation program at Centennial Hills Hospital Outpatient Therapy Center can help you achieve the highest level of independence possible following an illness or injury. Therapy after an injury, illness or medical procedure can promote healing, increase strength and endurance and teach you how to prevent further pain or injury. The staff at Centennial Hills Hospital in northwest Las Vegas offers a therapy plan tailored specifically to your needs. 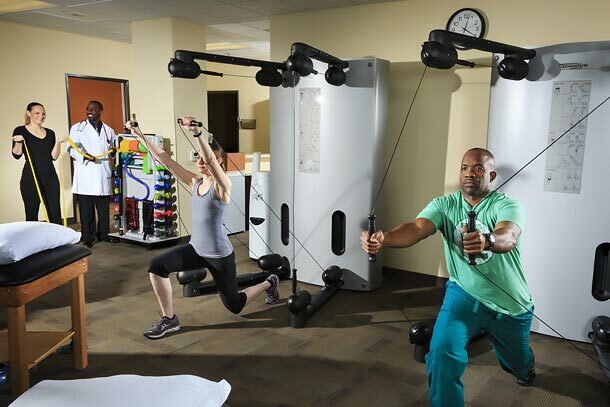 Specialty care can help you rebuild your strength and endurance and achieve a higher level of independence. To learn more about the Outpatient Therapy Center or to make an appointment, call 702-835-9898.